The Pokémon Company’s foray into Hollywood with Legendary Pictures has become a promising endeavor. With every trailer, GIF, and announcement, Pokémon: Detective Pikachu may be the first, well-received “video game” movie on a broad scale. 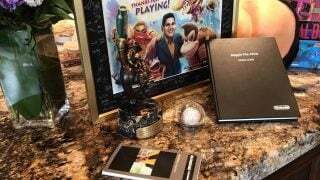 Already available in North America, merchandise in various forms has sprung up at GameStop, Target, Walmart, 7-11, and other retailers. 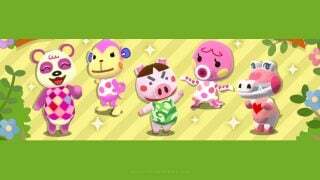 As for merchandise across the Pacific, we’ve spotted bits and pieces of all the goodies that have hit Japan. 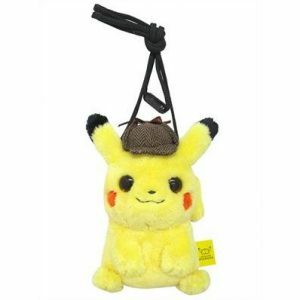 Now with the movie’s release just weeks away (with Japan getting first dibs on May 3rd), more detective-themed goods are making the rounds. 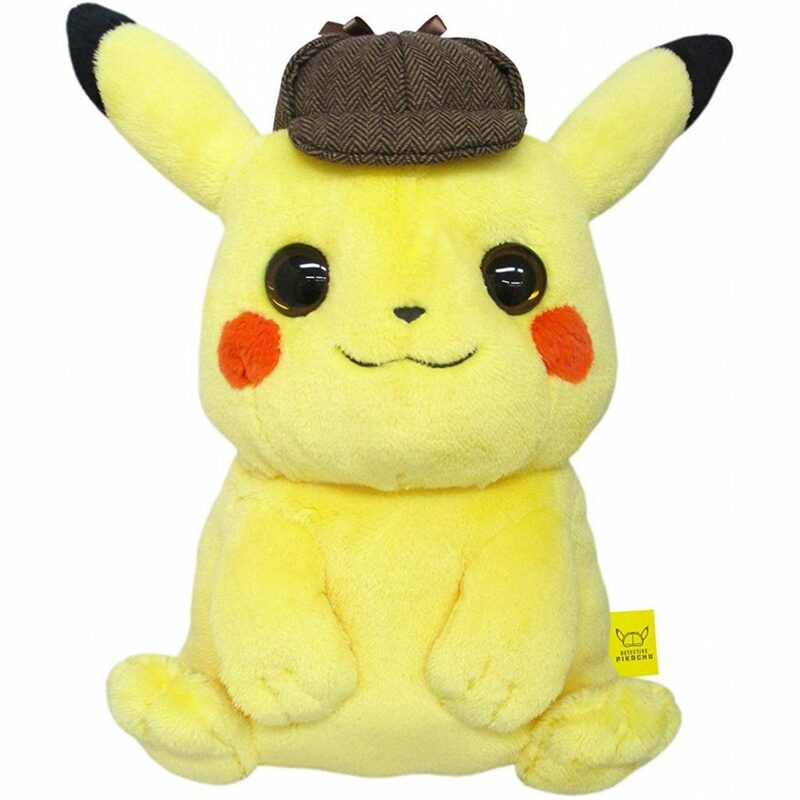 San-Ei Co., the company behind various Pokémon and Nintendo items, is starting off by releasing Detective Pikachu themed bags, a “pillow” plush, and coin purse featuring the caffeine-addicted mouse. 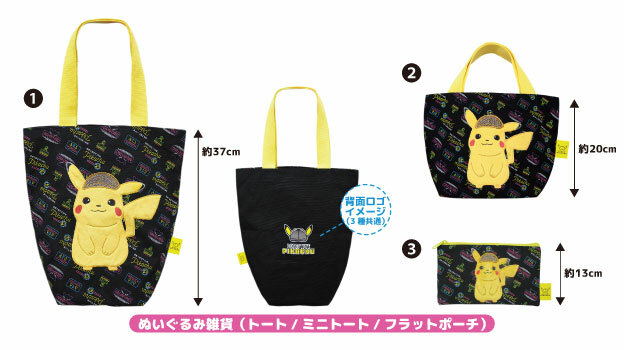 The items range from ¥1,800 to ¥3,800 (before taxes) and will release in late May. Smitten with any of these? Just your luck, as Play-Asia is selling the products! 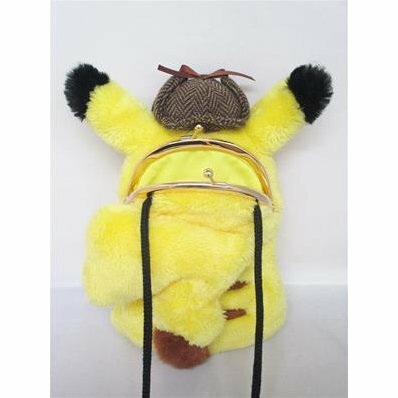 Use the code “NINWIRE” at checkout and you can take $3 off your “Pika Pika”-filled order if it exceeds $19.